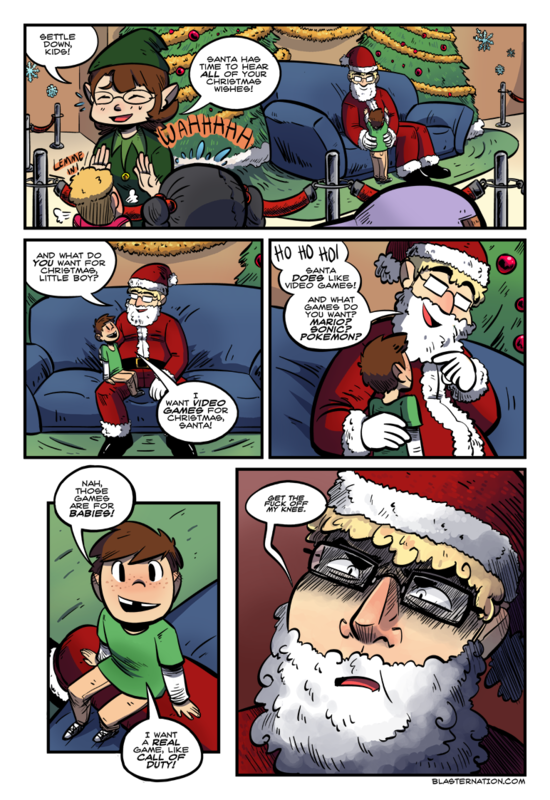 Alz Plz: Blaster Nation: "Mad Santa"
But! I want to share something that is relevant to both the spirit of the times as well as the current holiday season, so here you go! Thanks, Blaster Nation!